Dibba and Dabba is a fun filled action packed adventure which is reminiscent of the good old days when retro gaming ruled! 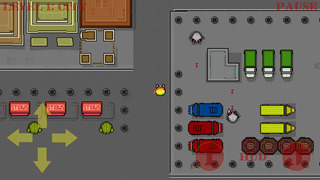 It uses 2D pixel art graphics with an orthographic birds eye view of the playing area. monsters that have taken over the earth. You must battle your way through ten levels collecting the keys and avoiding the enemies. but you need to tread carefully as there are many enemies! run and jump to dodge the baddies. is a fun filled adventure for all age groups - get it now for FREE! 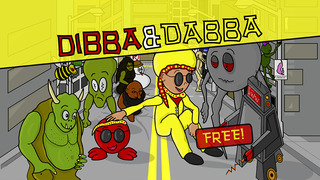 DOWNLOAD Dibba and Dabba for FREE today! Its a FREE download! We hope you enjoy Dibba and Dabba! Check out our other games on iOS now!